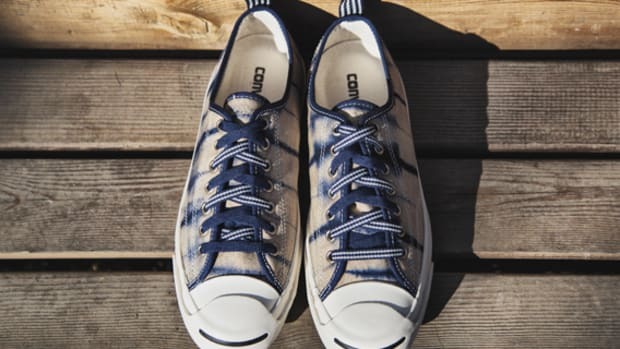 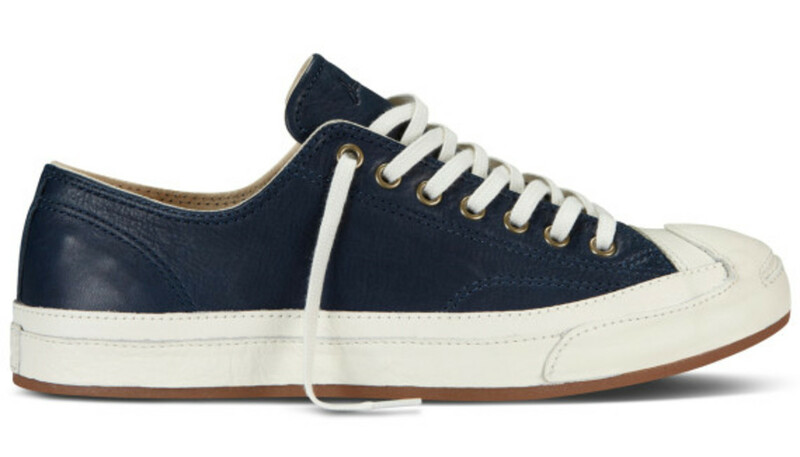 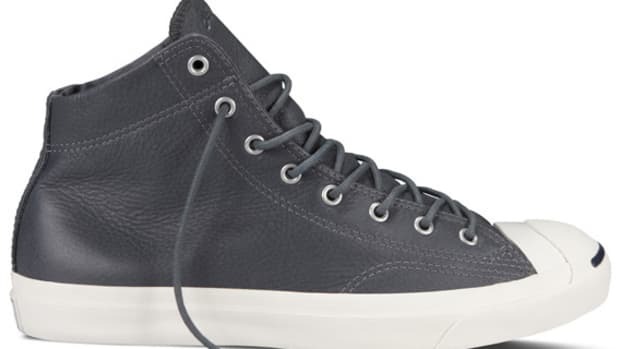 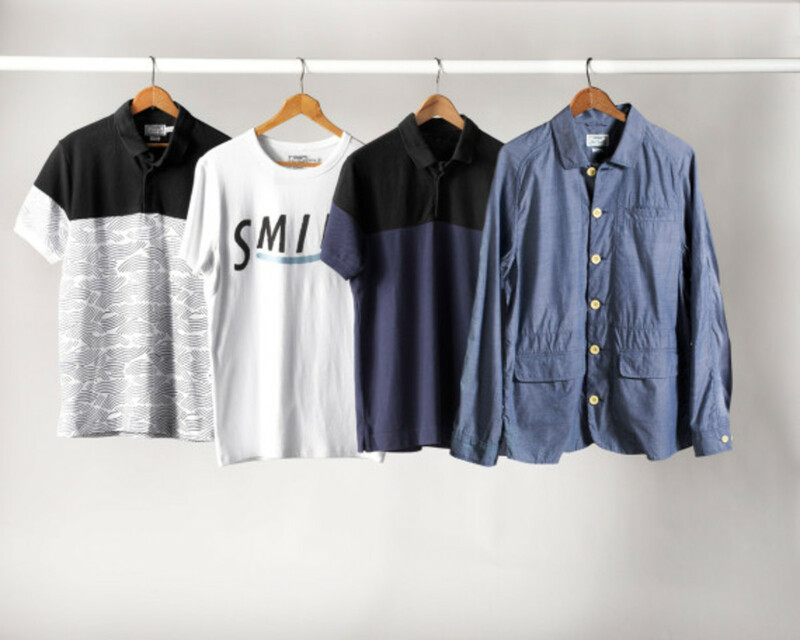 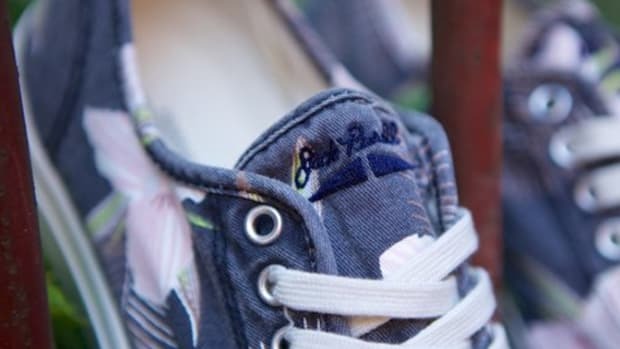 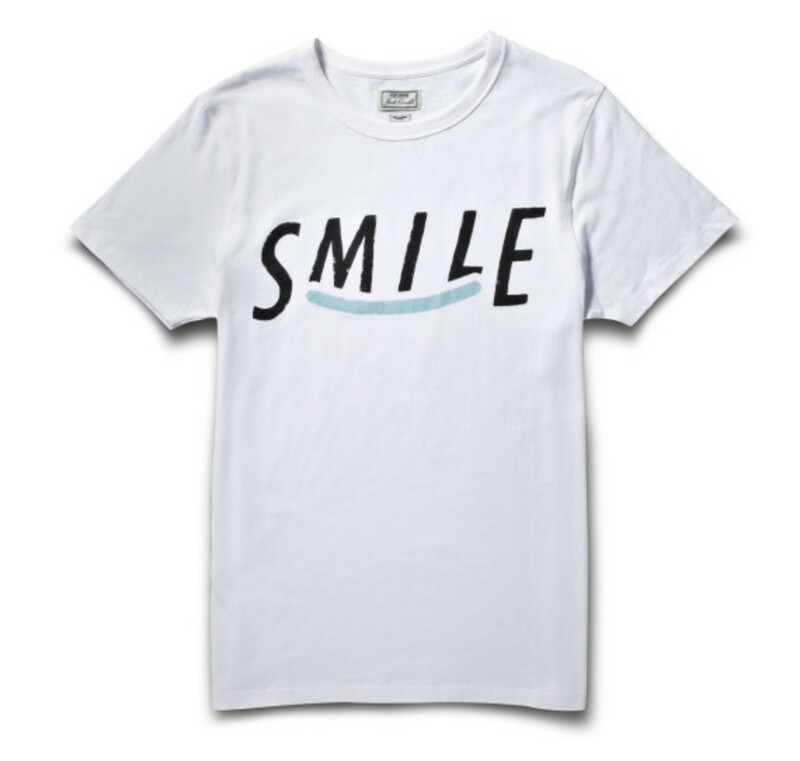 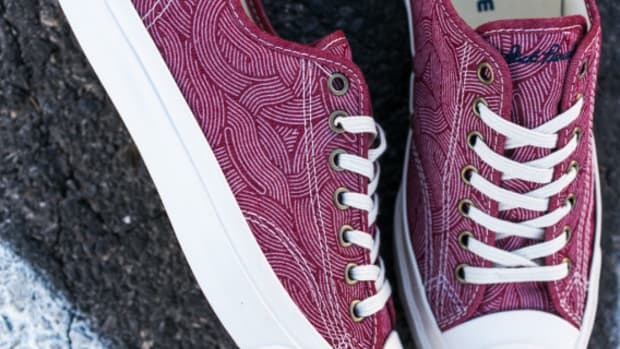 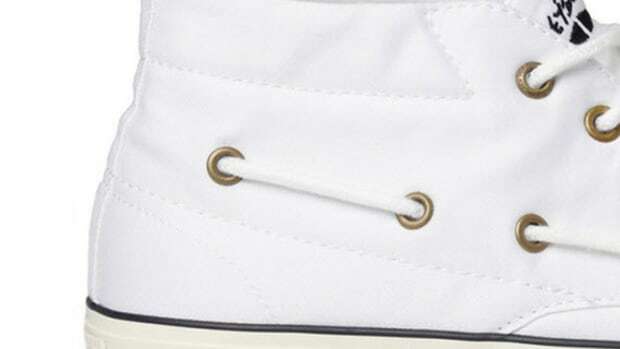 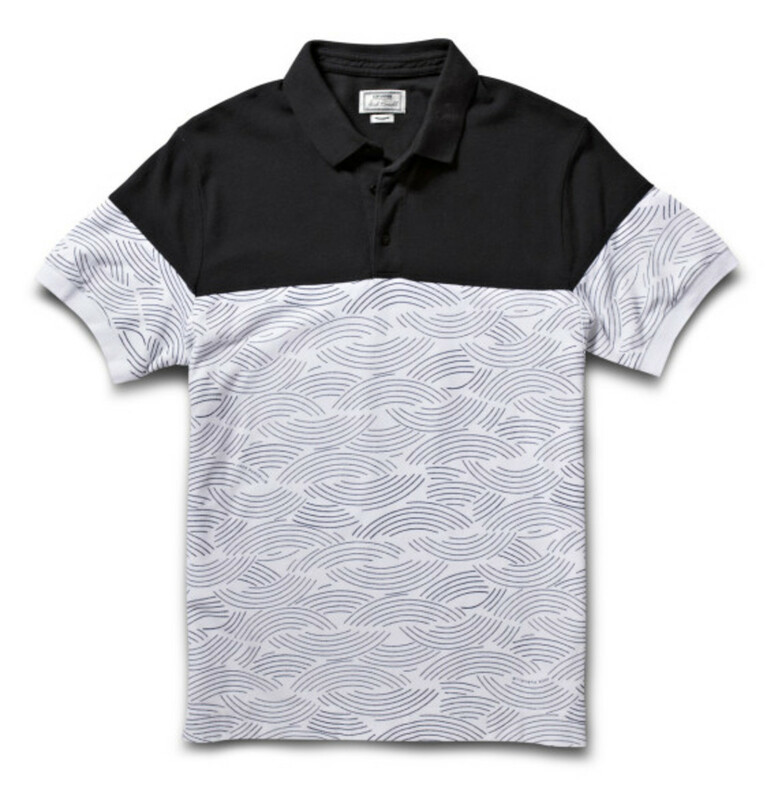 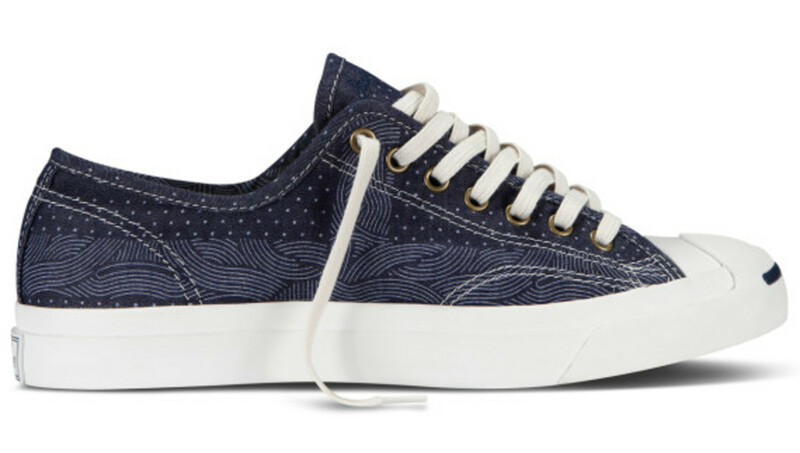 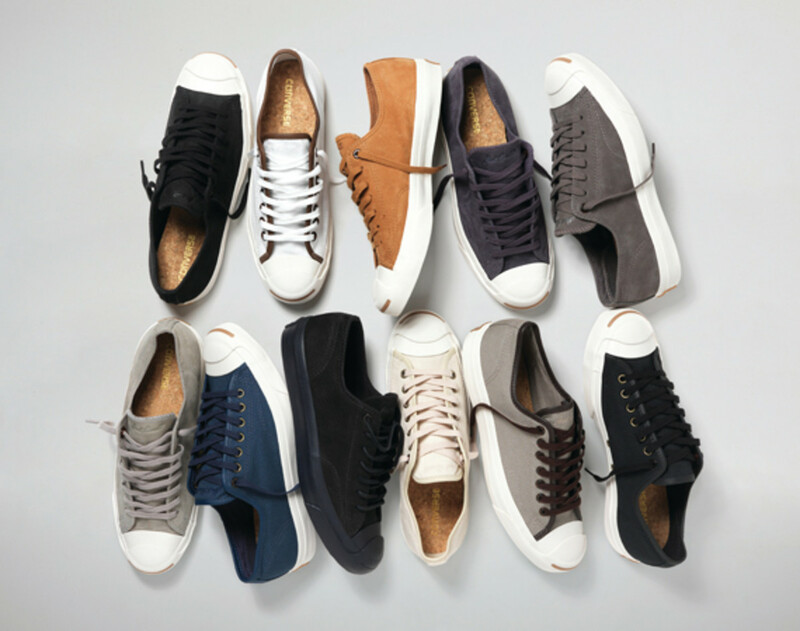 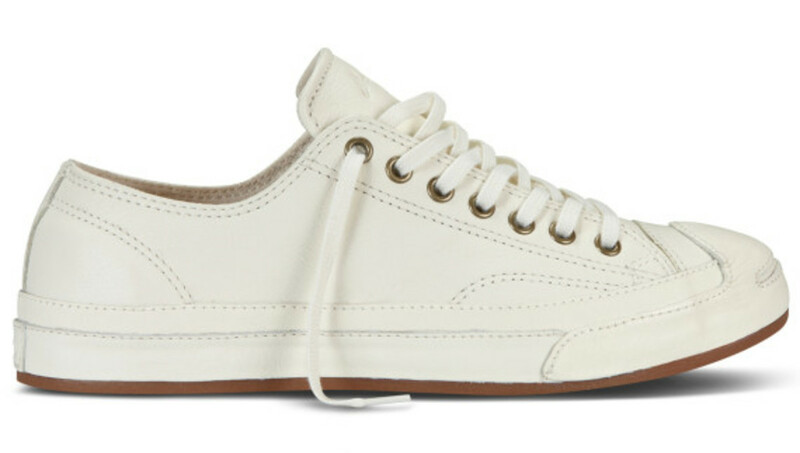 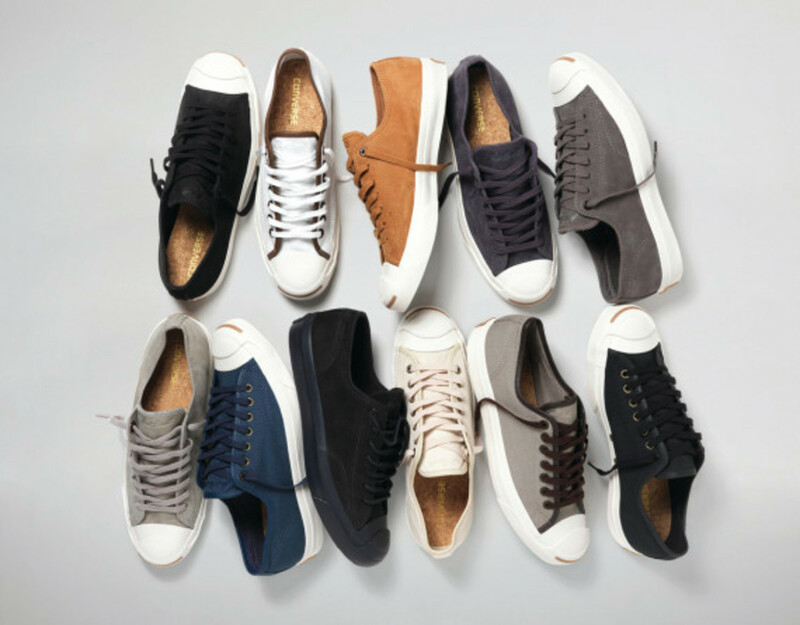 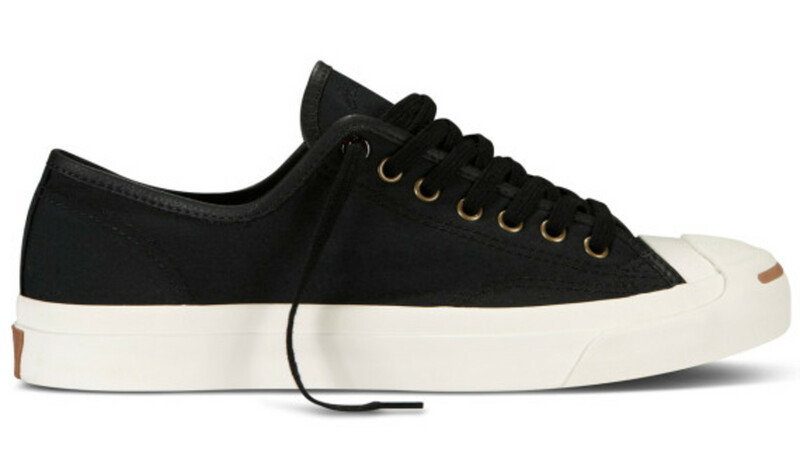 For Spring 2014, Converse introduces the Jack Purcell apparel and sneaker collection, featuring reinterpreted classics across the entire range that are united by a trio of common descriptors: modern, crafted and versatile. 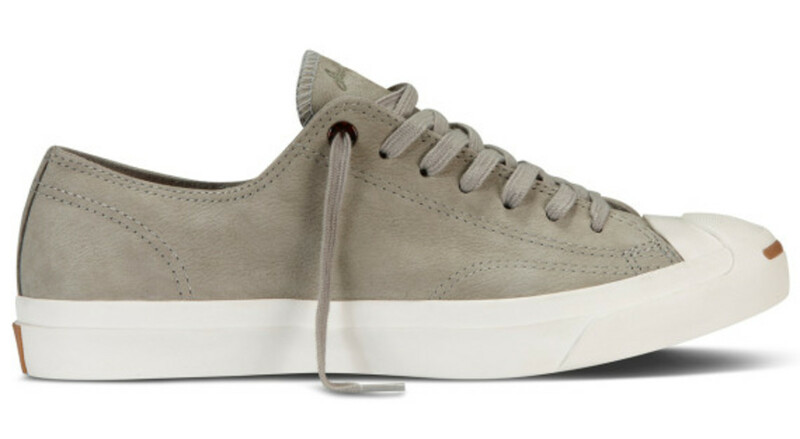 The modern aspect of the goods is highlighted by a new spin on the classics, like the Day and Night Smile Polo and the Jack Purcell Tortoise Jack, built with leather and tortoise shell detailing. 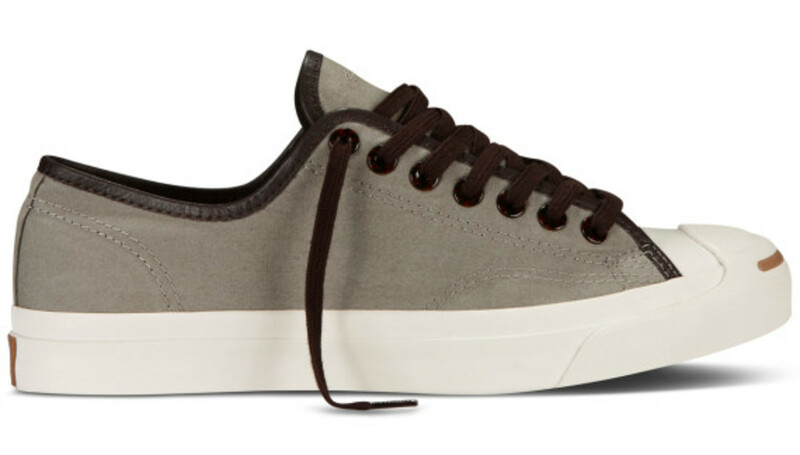 The Jack Purcell Tortoise Twill sneaker uses soft twill and leather for a new twist on a traditional silhouette, which pairs with the Sunday Best Blazer to showcase the crafted dimension of the collection. 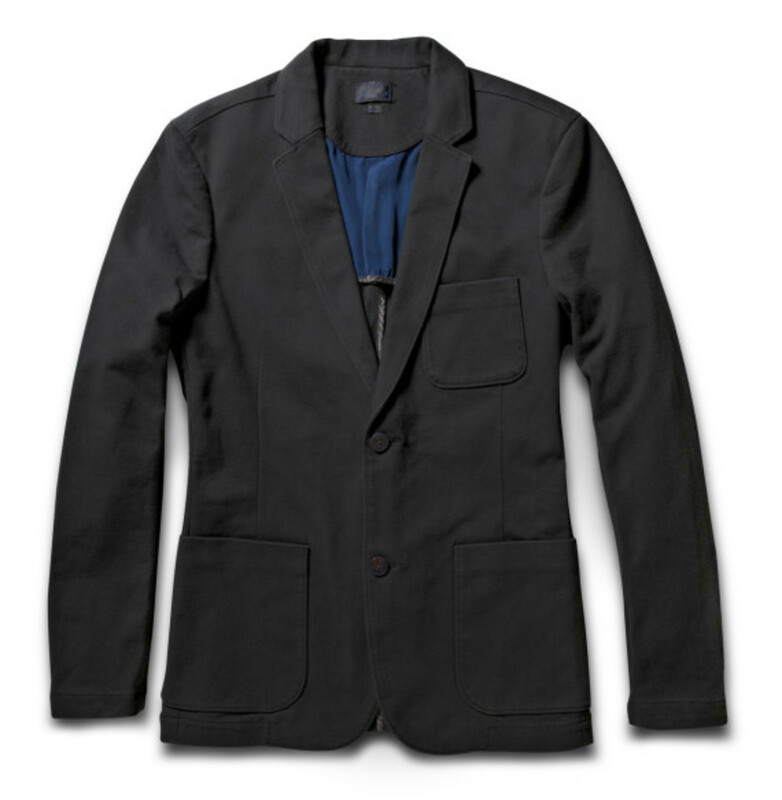 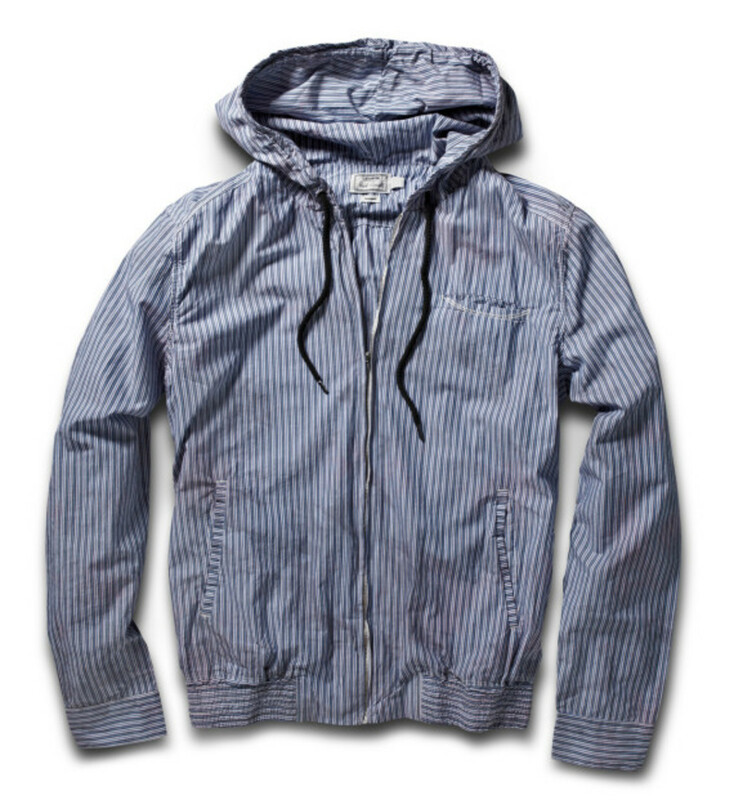 Finally, the Jack Purcell Pocket Square Jack and Habitat Stripes Hoodie convey both casual style and sophistication, lending versatility to the pieces that make dressing easy. 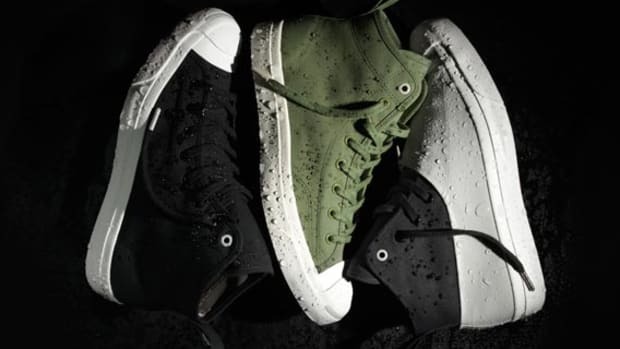 The goods are available now at select Converse retailers.